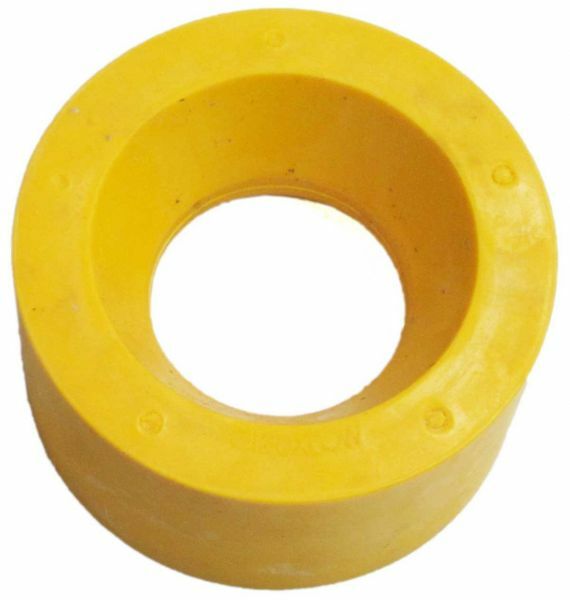 Standard polyurethane power feeder tires for nearly all power feeder brands and models. Feeder Tires φ4-3/4" - Poly. Feeder Hub & Tire φ4-3/4" - Poly.